“Forever Faster” has forever been their motto. Let’s take a look at the Puma silos available today. If they’re good enough for the likes of Sergio Aguero then surely, they must be good enough for us mere mortals? 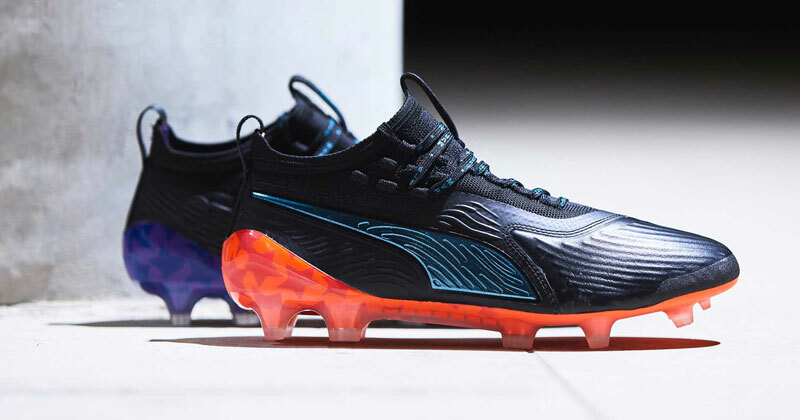 Modern Puma boots may not have as many silos as the likes of adidas and Nike do, but many forget they have been producing football boots for quite a bit longer than the rest of them. Some of the world’s best boot tech we know today is only here because of Puma. Over their 70 years of history PUMA have been pumping out groundbreaking innovations in both the world of sports and fashion. Without PUMA we wouldn’t even have screw-in studded boots. That’s right, the very first football boot to be developed with screw-in studs was the “PUMA SUPER ATOM”, way back in 1952. They also baulked in the face of smooth leather football boots back in the 60s, producing the world’s first textured rubber boot silo, which was the start of what we know today as modern power football boot material. And who can forget the dawn of one of the greatest, and most iconic football boots of all time? The PUMA KING. Born in 1970, the KING was revolutionary; kangaroo leather was used for the very first time for its supple, soft and comfortable frame. They even helped a relatively unknown player called Pele help Brazil win the World Cup. We can wax lyrical about the history of Puma all day long, but unfortunately the days of the KING and the evoSPEED are gone – they’re the boots that have hung up their boots, so to speak. What we really want to get down to is the modern silos PUMA have to offer. They may not have as many options as some other manufacturers, but the ONE’s they do create are quite something. What boots do Puma make? The PUMA ONE is, and always has been, all about speed. Just look at the players who wear them; you’ve got Sergio Aguero, Hector Bellerin and N’golo Kante, none of which are short of a bit of pace. To achieve its speedy aims, the boot tech in the Puma ONE hits all the important speed achieving nails on the head; lightweight, flexible upper, conical and bladed studs, supportive and all held together by a responsive soleplate. The EvoKNIT sock upper gives support across the ankle and the top of the foot as well as the heel to really lock the foot in place and prevent movement when changing direction at speed. Soft K-leather is used to construct the upper and improve ball control and accuracy when striking with power. You can grab yourself variations of the Puma ONE for pretty much every surface. Firm Ground (FG), artificial ground (AG), soft ground (SG) and indoor (IT) soleplates are all available. The most recent renditions of the Puma ONE are the 19.1, 19.2, 19.3, and the 19.4. Some dropped at the end of 2018, whilst some have been released early in 2019. The limited edition Syn colourways is the most up-to-date design to be released, but 2019 has seen plenty of colourway boot pack releases from Puma, like the ‘MVP’ pack celebrating the NBA All Star Game, featuring the colours of the Charlotte Hornet’s black, purple and orange. The ‘Eclipse’ pack is the best choice for those who prefer a more understated all-black colourway. And the ‘Power Up’ Pack, which dropped at the start of 2019, is perfect for gamers with their three-way split colourway and video game aesthetic in blue, red and black. 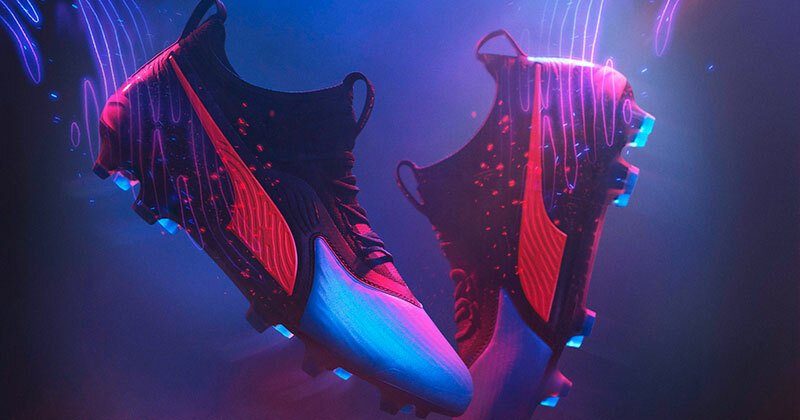 One piece of boot tech that Puma can be particularly proud of recently is there innovative NETFIT technology, which is featured on all the Puma FUTURE models. The unique individual lacing system was first seen adorning the running shoes of Puma’s lines before being taken up by their footballing department. The system allows each individual wearer to lace up their boots exactly how they like it, creating one of the most comfortable boots which can lock down any foot shape imaginable – perfect for the skinny or broad footed amongst us. The form-fitting base finishes off the FUTURE to further add comfort but most importantly to increase agility and add a little extra spring to the step. The newer models also feature the “3D Havoc Frame”, a nifty addition that adds some psychedelic ridges that not only make the boots look great but also add extra power and control to passes and strikes. 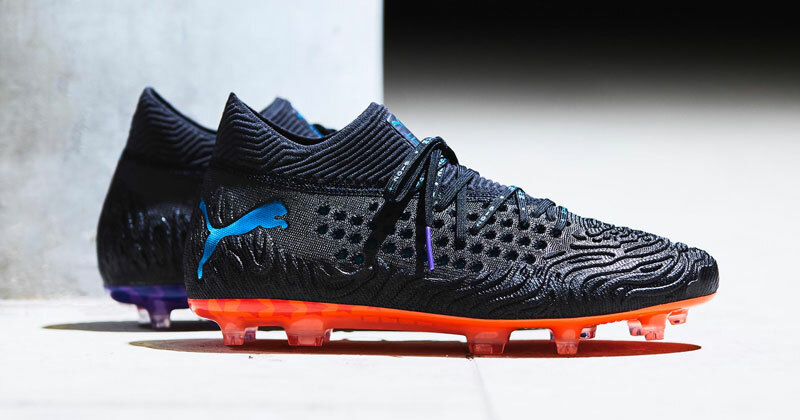 Like the ONE, Puma FUTURE boots are available in all surface types; SG, FG, AG and IT are all there, so you can cop a pair no matter where you play. The Puma Future’s newest models are the 19.1, 19.2, 19.3 and 19.4, all featuring the newest NETFIT tech and dropping in a range of beautiful colourways for you to choose from. The ‘Power Up’ pack FUTURE silo is one of the most colourful and vibrant boots on the market right now and is going down well with fans everywhere. 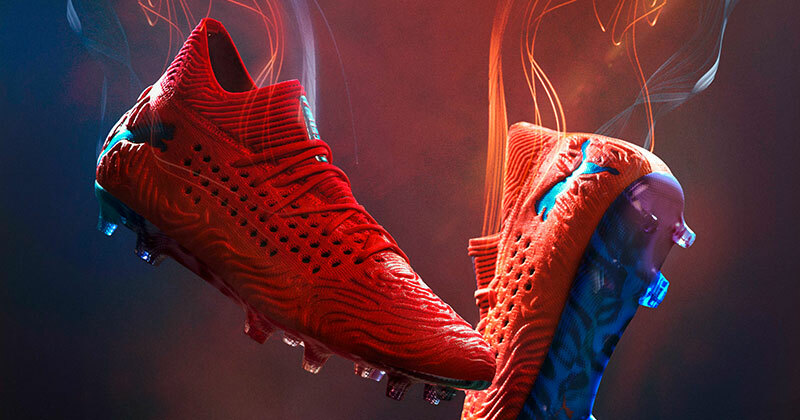 The Blue Azur/Red blast colourway is a great balance of bold colours and really stands out on the pitch, especially on the feet of one of Puma’s star men: Antoine Griezmann. For the OGs, the all-black ‘Eclipse’ pack looks absolutely quality on the FUTURE, especially alongside the “3D Havoc Frame” ridges. All-black colourways can usually drown out detail on boots, but the intricate boot detailing actually gains an extra element when you put it alongside the all-red colourways of the ‘Power Up’ pack. Here at FOOTY.COM you can always find the best prices on all Puma football boots. We compare prices on all models, colourways and designs so that you can always cop your dream football boots each and every time. Finding the perfect pair of kids’ football boots is never easy. 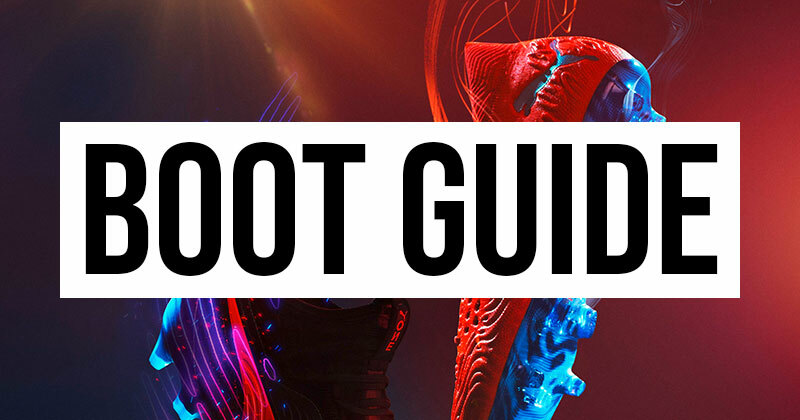 This guide will give you a little helping hand. These are the perfect boots for speed demons who love to take on their man and go flying down the wing.